Coupons valid until February 19, 2019. May redeem one coupon per person, buy multiple as gifts. Valid for men and women. Valid for ages 6 years and above. Valid for new members only. Open Monday to Saturday from 12 PM till 9 PM. Reservation required on 09 835 260/1, quote Gosawa coupon. No carry over. VAT included in price. Standard terms & conditions apply. Did you know that dancing enhances your health and confidence? 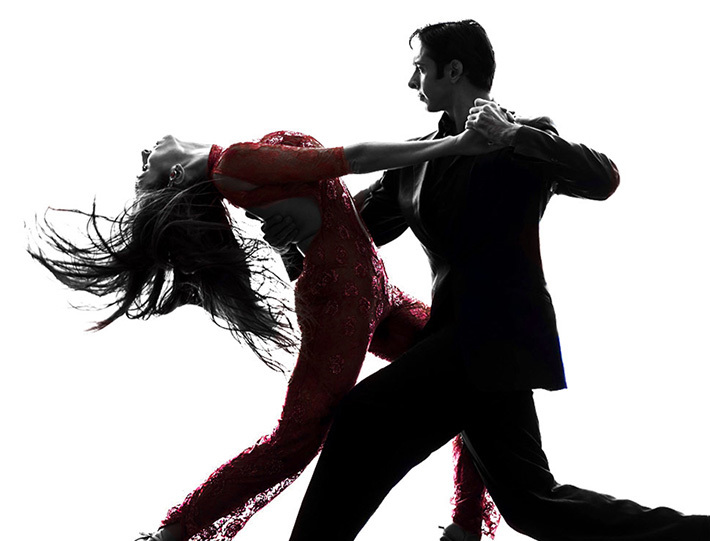 Express yourself and achieve your fitness goals with 5 Ballroom & Latin Dance Classes at Step by Step, only $5 instead of $50. Move your body to the rhythm of music! Step by Step Dance Club offers different dance lessons, from hip hop to salsa, latin dance, ballet, oriental, ballroom, tango and much more! Professional dance instructors are always there to make sure your dancing journey is professional and exciting!